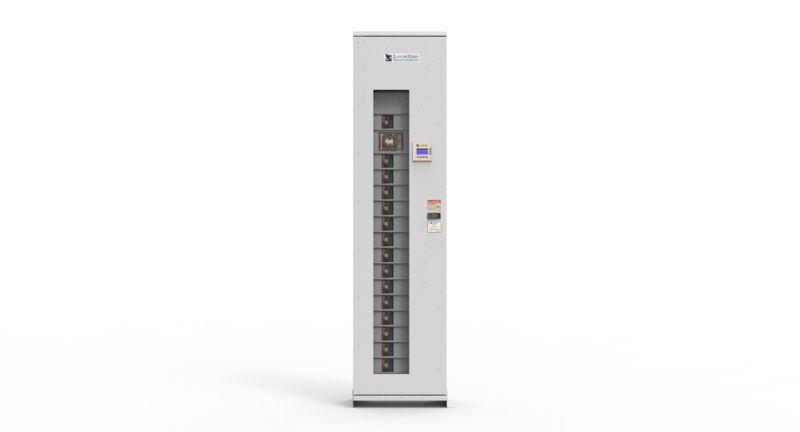 The Series 70: ePanel-HD is a ultra high-density wall-mounted remote power panel that is designed to increase operator safety and maximize reliability. 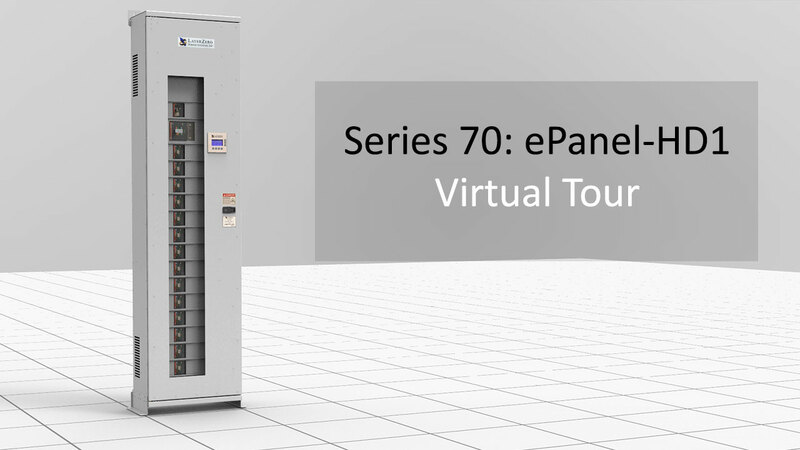 The Series 70: ePanel-HD1 is a SIMO Configuration (Single Input, Multiple Outputs) Power Panel. 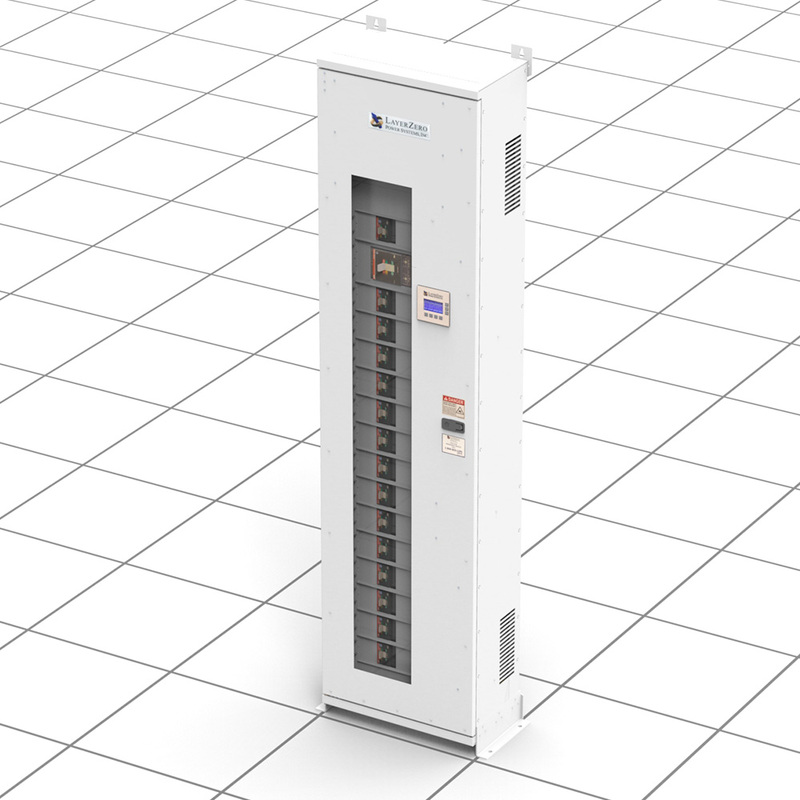 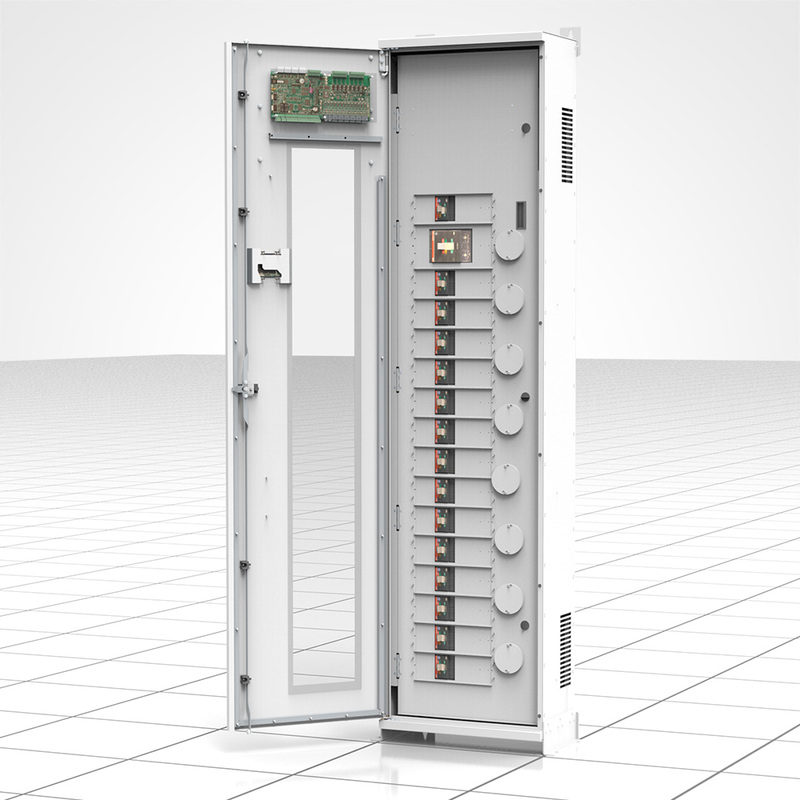 Our Series 70 ePanel-HD1 is designed for applications that require higher kW capacity from three phase branch breakers. 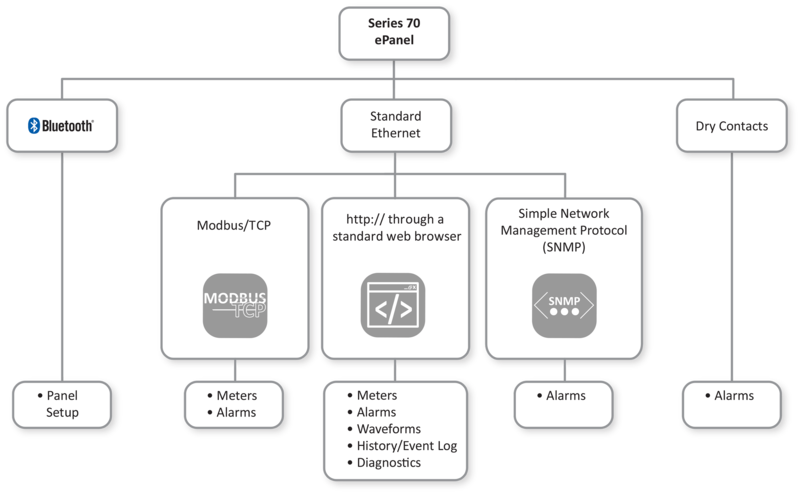 NFPA-70E inspired operator safety is built-in. 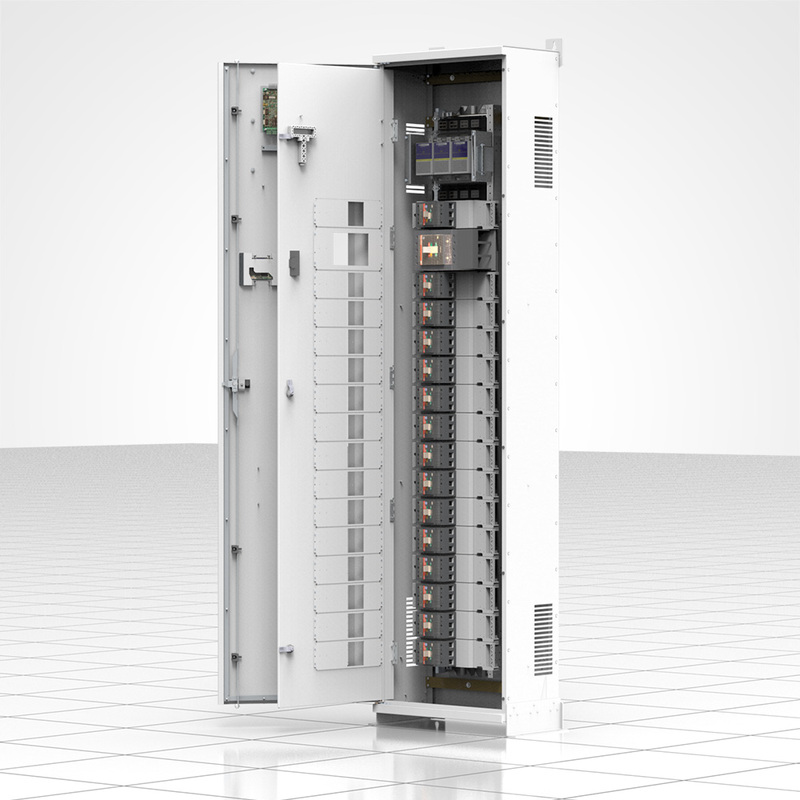 The IP-20 (finger-safe) modular latticework contains no exposed live parts. 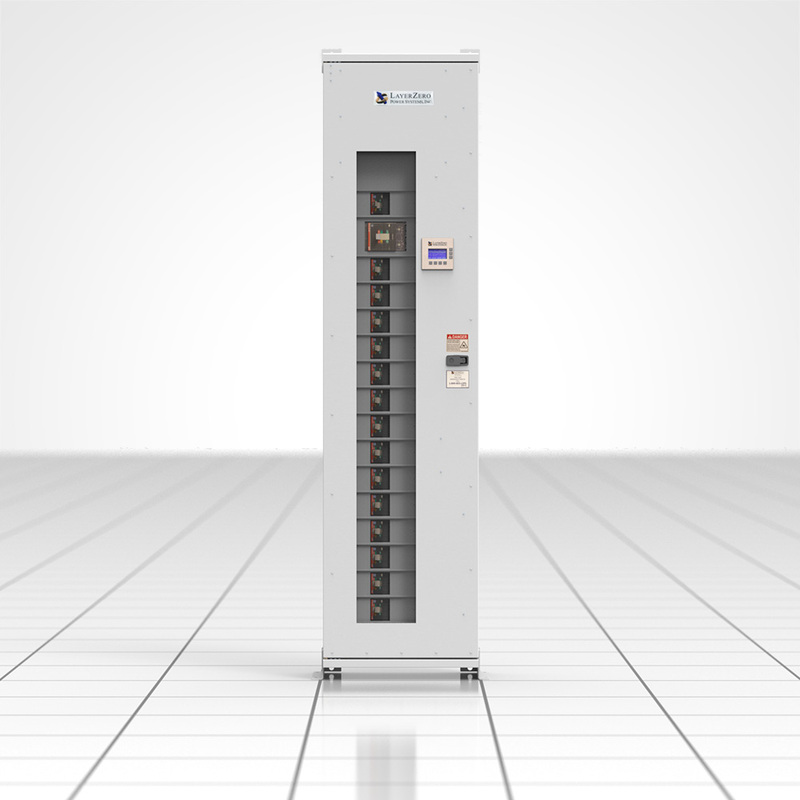 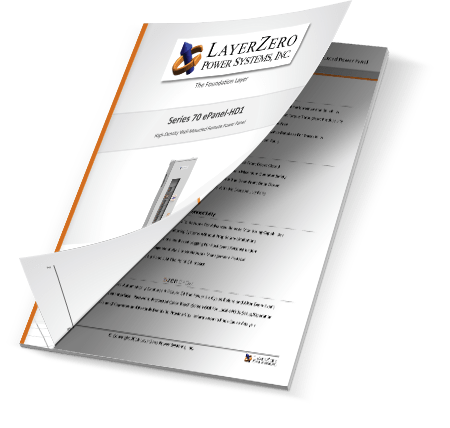 The Series 70 ePanel-HD1 Power Panel contains a 1200 A SafePanel™ panel board, a main circuit breaker, with Zen DPQM Power Quality Monitoring.